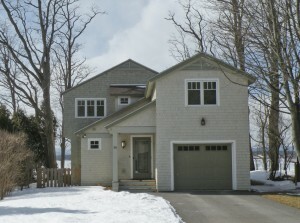 This Sunday, March 30th, 2014 from 1:00-3:00pm, Geri Reilly Real Estate is hosting an Open House at 58 Bartlett Bay Road in South Burlington, Vermont. Stop by to say "hi" and take a look around! 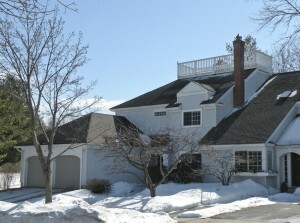 Beautifully upgraded lakefront home with 3 BR/2 ¾ BA, hardwood floors throughout, Chef's kitchen with granite counter tops and breakfast nook, great room with fireplace and lots of windows to take in the view, private master suite with walk-in closet and sitting area, back deck and screened porch, stunning views of Lake Champlain and 50' of prime lake frontage great for swimming, docks or moorings. This Sunday, March 23rd, 2014 from 1:00-3:00pm, Geri Reilly Real Estate is hosting an Open House at 612 Metcalf Drive in Williston Vermont. Stop by to say "hi" and take a look around! Welcome home! 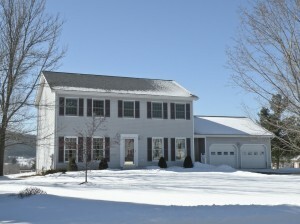 This 4 BR/2.5 BA Colonial has an open floor plan full of natural light with formal dining and living room, spacious kitchen with center island and breakfast room, master suite, finished lower level and back deck overlooking great backyard. This Sunday, March 2nd, 2014 from 1:00-3:00pm, Geri Reilly Real Estate is hosting an Open House at 2 Southwind Drive in Burlington Vermont. Stop by to say "hi" and take a look around! Just Listed! You'll find beautiful upgrades throughout this 3 BR/2.5 BA Southwind townhouse with hardwood floors, living room with fireplace, new kitchen with granite counters and stainless appliances, sun room, master suite with private bath, 3rd floor office with stairs to widow walk, private patio and yard.